Hannes Magnusson and I are pleased to announce version 1.4.1 of libbson and libmongoc, the libraries constituting the MongoDB C Driver. This release improves the HTML documentation's Makefile. 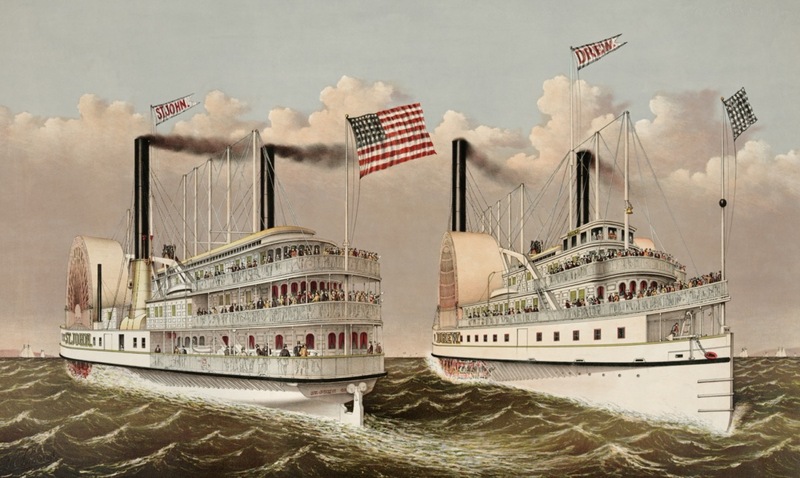 Image: Currier & Ives, Steamers on the Hudson River.